Netgear Aircard 341u is a latest new 4G USB Modem; it follows its predecessors Sierra Aircard 320u and 330u in appearance. But after Netgear acquired the Sierra Wireless Aircards, Netgear didn’t change the body design, the good news is that there is improvement on the application. There is LED screen which will help user read more information about the connection status about the Aircard, which is much more user-friendly than Aircard 330u and 320u. Plug the Aircard 341u to your PC and install the driver. 6. After the DC-unlocker detect the full information about the Aircard 341u, press the unlocking at the right side. 7. After get the unlock code, you can unlock the Aircard 341u easily. 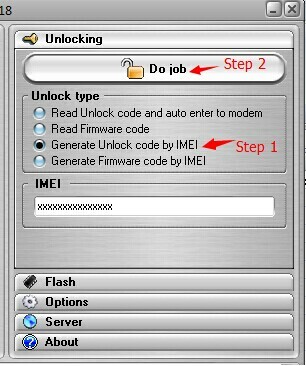 If you want to unlock Netgear 340u or other Sierra Wireless Aircards, you could also use this method. However, you need buy credits to enjoy this service.